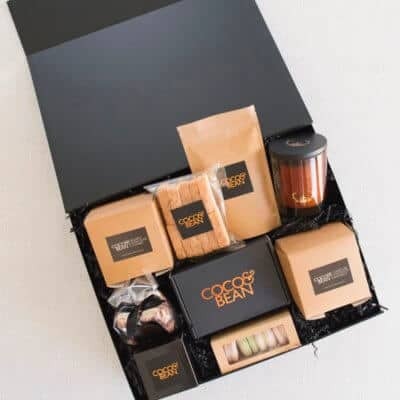 The perfect gift to give as a birthday gift, congratulations gift, corporate gift or client thank you gift. 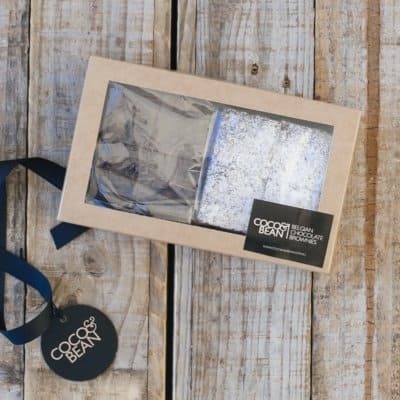 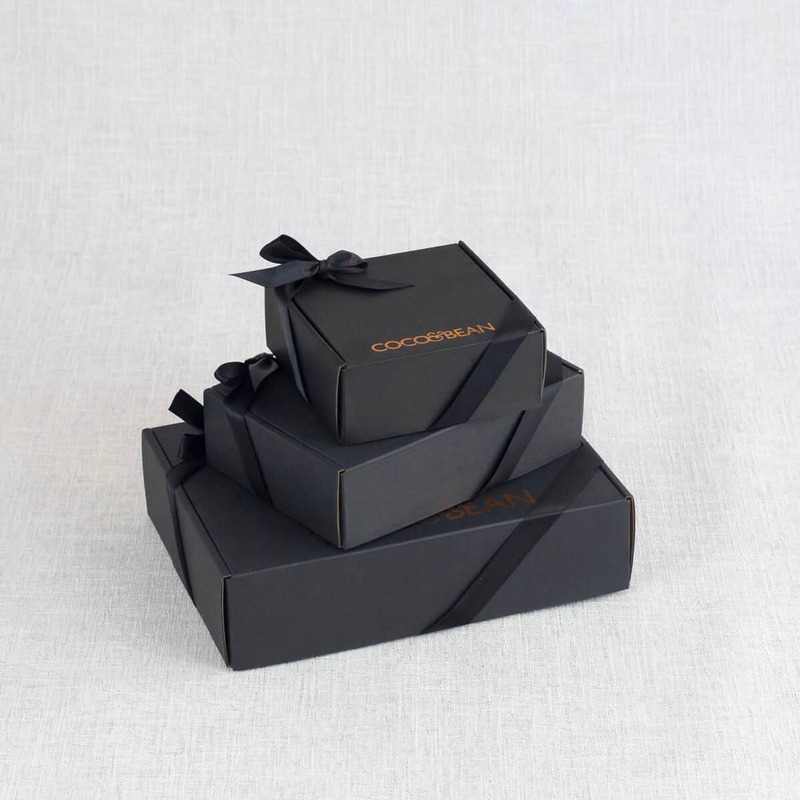 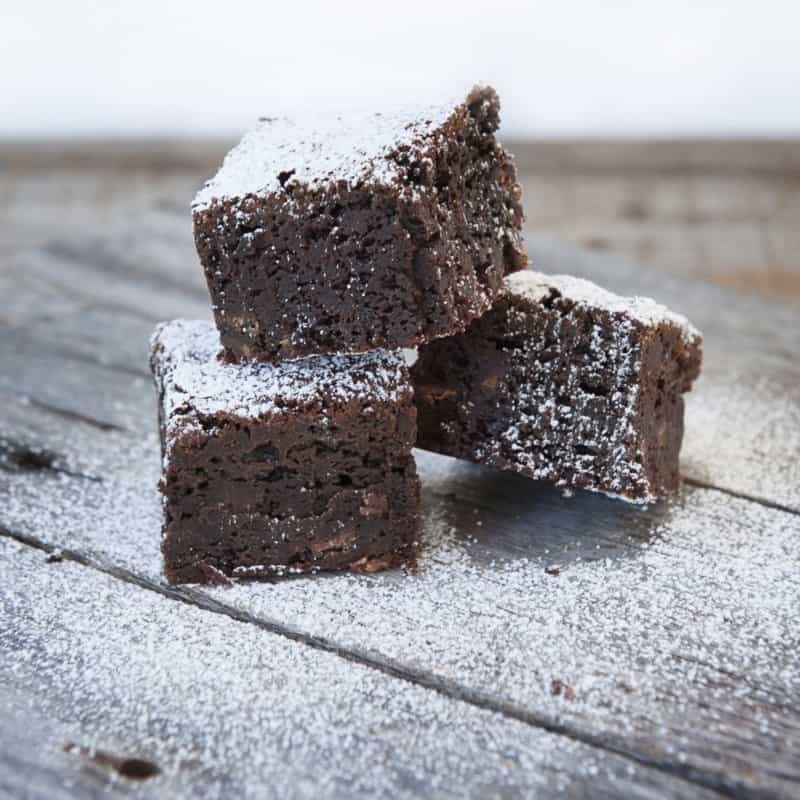 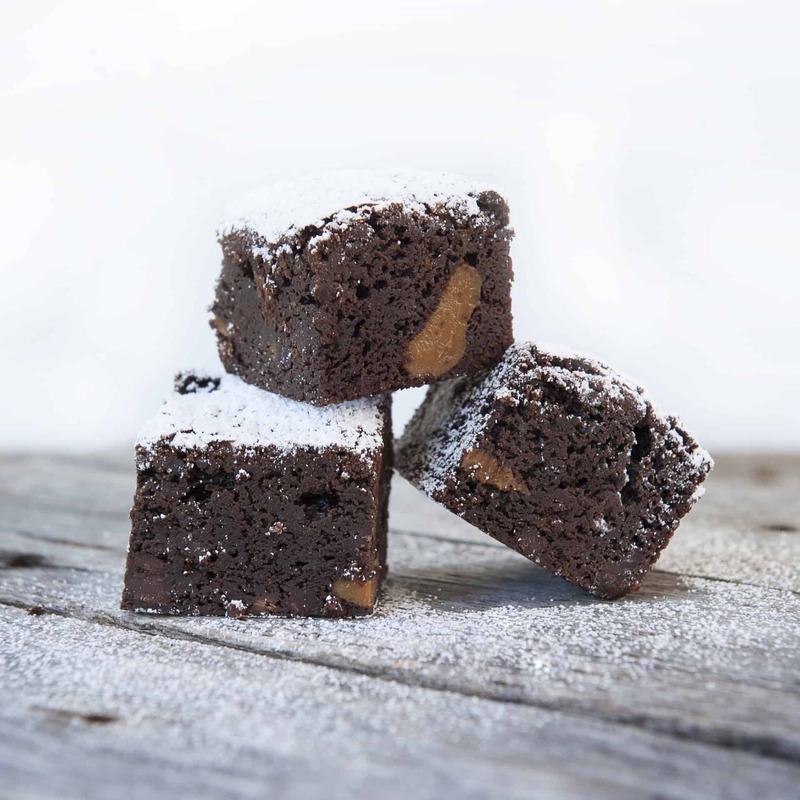 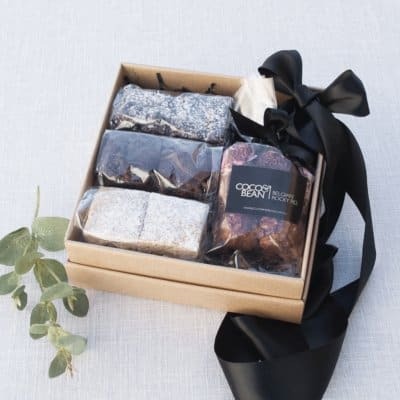 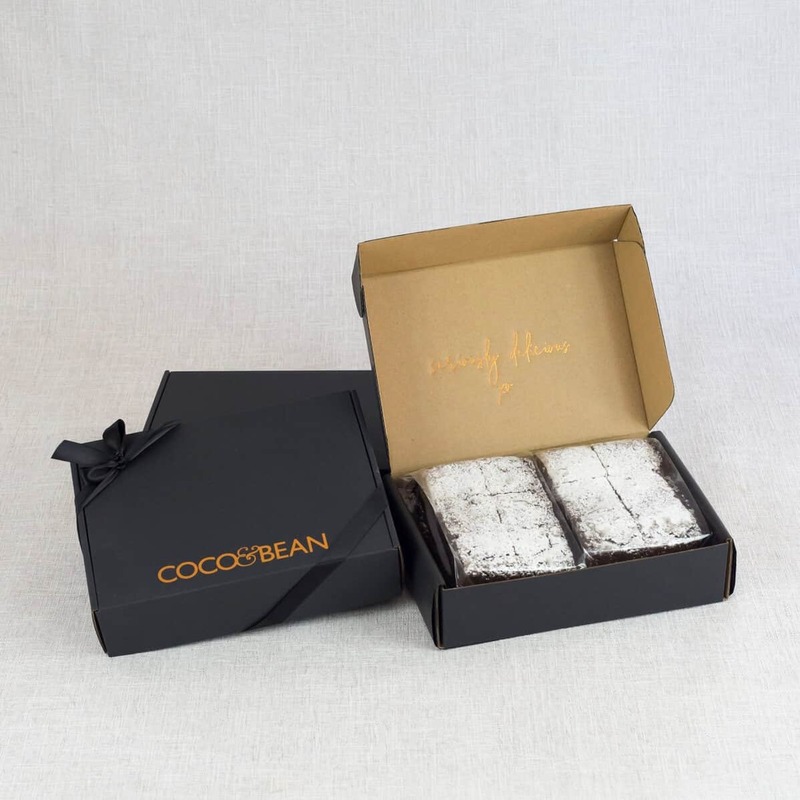 Each brownie is baked to perfection and carefully gift packaged in our signature gift box, showcasing the love and humane touch that is the core essence of Coco & Bean. 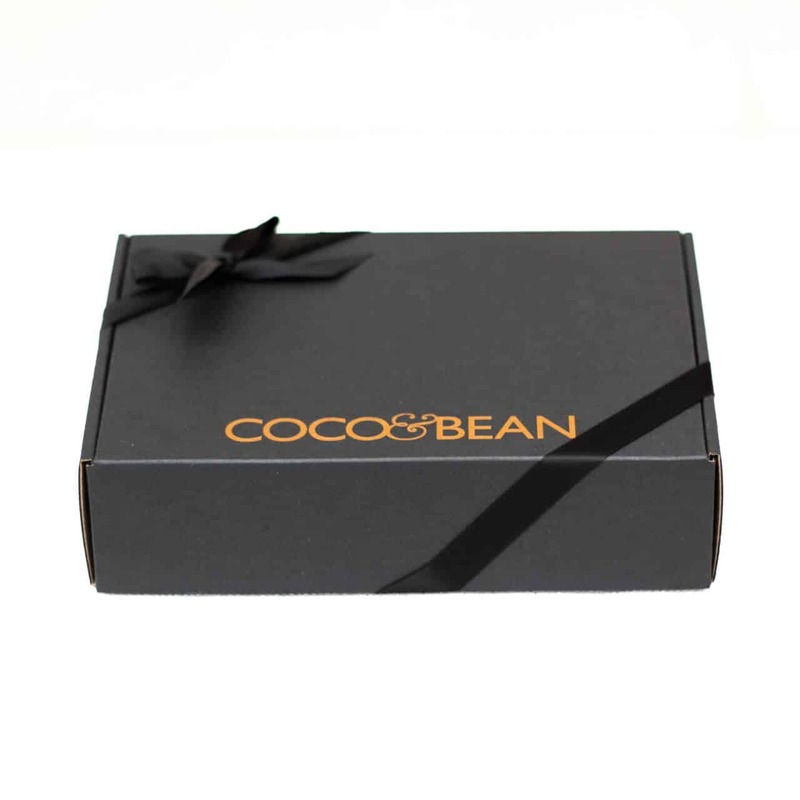 PERSONALISED GIFT BOXES: Coco & Bean also provide personalised Chocolate Brownies Gift Boxes view details here.